Ofgem has confirmed financial support to an innovation project due to get underway in East Fife later this month that will test how to trade participants’ flexibility using a digital marketplace to generate income and stave off grid upgrades. The five-year Project Fusion was set out by SP Energy Networks last month and will utilise the Piclo Flex platform to allow people to work with their energy retailer – or another market participant – to secure additional income from being flexible in terms of their electricity usage. Meanwhile the DNO hopes the project will reduce future expenditure on new grid infrastructure needed to tackle the rise of distributed energy resources on its network, such as electric vehicles, renewable generation and heat pumps. Working with partners, including Fife Council, the University of St Andrews and Imperial College London, Ofgem has given the green light for £5.67 million of total investment in the project, including £5.1 million from its Network Innovation Competition fund. 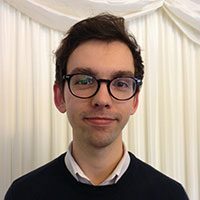 Colin Taylor, SP Energy Networks director processes and technology, said: “The decision by Ofgem to support Project Fusion by providing £5.1 million of funding is very welcome. “This funding will allow us to press on with what we consider will be the model for the future marketplace for electricity supply and demand. “Project Fusion is an exciting new way of helping to deliver that flexibility – one where customers that sign up and get involved will be able to secure income by selling their flexibility – while still providing a reliable and secure electricity supply. It is anticipated that if Project Fusion is successfully rolled out across the UK, it could result in over £200 million of savings in electricity bills by 2050. 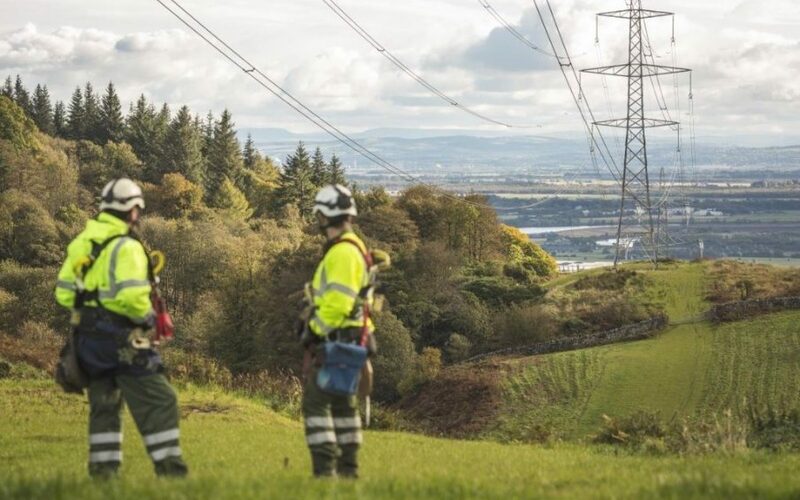 Frank Mitchell, chief executive at SP Energy Networks, said: “The project is at the heart of making more effective use of existing electricity infrastructure and ensuring we keep customers’ bills down and their lights on. “This is critical as we move towards an electric future in the transport and heat sectors to meet the challenges of climate change and make our society cleaner and greener. This approach is readily being applied by all of the other major network companies in the UK, the UK Power Networks confirming this week that would adopt a ‘flexibility first’ approach next year, including procuring a forecast 206MW in place of network reinforcement.